The Canadian government has approved a fix for about 10,000 older Volkswagen 2.0-litre diesel Passats currently equipped with special software that allows them to emit excess emissions without being caught by regulators. The approved modification involves a software change in Passats from the 2012-2014 model years. Volkswagen will remove the “defeat device” that allows the vehicles to emit up to 40 times the legal limit of nitrogen oxides (NOx). The device will be replaced with software that directs the emission controls to function effectively. Manual transmission diesel Passat vehicles are not covered by the approval. The fix was initially approved by the U.S. Environmental Protection Agency (EPA) on May 19. Canadian regulators followed the lead of their United States counterparts and said they will also approve the fix. 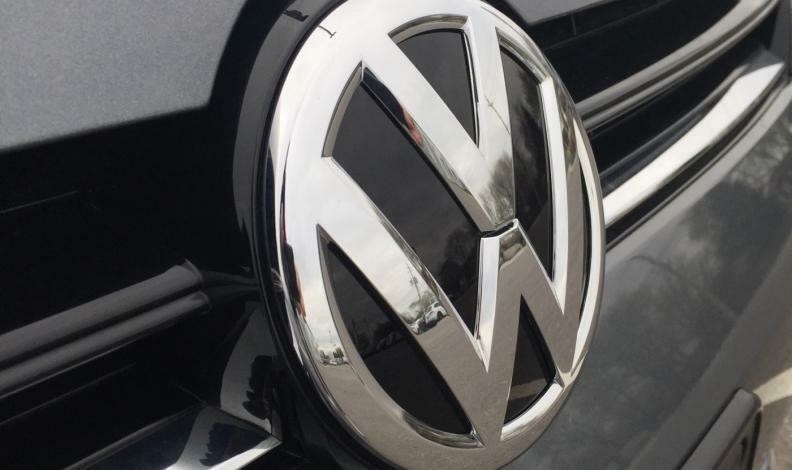 Volkswagen Canada had previously told Environment and Climate Change Canada that once a remedial plan is finalized in the United States, the company will follow suit with all vehicle-related measures to fix the affected diesels in Canada. Volkswagen Canada spokesman Thomas Tetzlaff said the fix will be offered to affected Passat owners at no charge. “Customers will be contacted directly when we have details concerning the availability of the [approved emissions modification] and do not need to take any action at this time,” Tetzlaff said. The automaker will begin notifying vehicle owners in June. The fix takes about an hour to complete and consists of just one phase, unlike the two-step solution previously approved for 2015 Volkswagen and Audi 2.0-litre TDI vehicles. A fix for 2015 Volkswagen and Audi 2.0-litre TDI vehicles with Generation 3 engines affected by the company’s emissions scandal was approved back in January. Courts in Quebec and Ontario on April 20 granted approval of nationwide settlement agreement to resolve a class action suit against the automaker. The approved nationwide settlement program includes cash payments of varying amounts to eligible current and former owners and lessees of affected vehicles. Some members may choose a buyback option and sell their vehicle to Volkswagen or terminate their lease without any early termination penalty; or when emissions modifications are approved, keep their vehicle and have it modified at no charge and receive an extended emissions warranty. Volkswagen Canada previously projected the total estimated payout would be $2.1 billion.